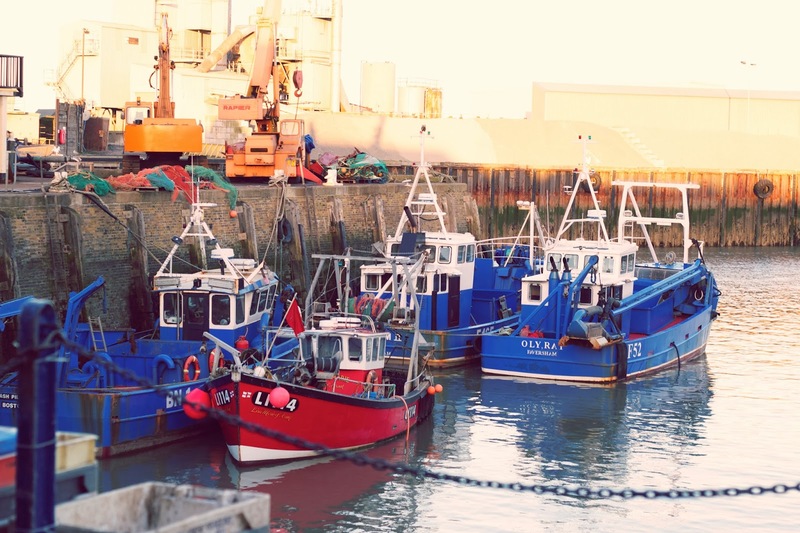 Becca visited Whitstable and it made my heart ache! Whitstable is a place that holds many happy memories for me. Matilda Temperley's photos of the recent flooding are sad but beautiful. My Chemical Romance have released the trailer for their greatest hits album, May Death Never Stop You. I'd never understood the point of greatest hits CDs before and, if I'm honest, I was pretty annoyed when I found out they were releasing one. However, as it turns out, I'm clinging to this release as my final MCR-related anticipation. I've already pre-ordered the bundle. Gerard Way's tweet on the previously unreleased song, Fake Your Death, made me cry on the train and I'm not ashamed to admit it! On my laptop, I discovered a video of Myles, aged 8, twerking in my frilly petticoat and it's the greatest thing I've ever seen! I just really hope Leonardo DiCaprio wins an Oscar. Not going to lie, I kind of want The Brick phone. It has Snake! This is why the internet is amazing- Within 14 minutes, it had started to decode a grandmother's last message. The definitive ranking of tube lines. Although my 2 and 3 would be Central and Jubilee, I totally agree with first place. It's like a magical wizarding train pulled by thestrals! Move out the way, I'm the driver! Choo choo! Signs you were born in the late '80s. So very true! Leo needs an Oscar--he really deserves it. And, that Myles gif is the best thing I've seen in a while! He really does! God love Leo! I know what you mean about Tumblr! First two albums were my favourite too. I hated The Black Parade haha! I still wish they'd go on forever, way past their prime! Oh this gif WINS the twerking battle!! The grandmother's index cards - I can't even! The internet is such a crazy amazing place. It really is! This is why it's so amazing! It's one of my favourite places! I love it so much! RED PANDAS ARE THE BEST ANIMALS EVER!